My gaming backlog is gigantic right now. The releases of new stuff for sims we play are coming at a healthy pace. Let's take a quick pick of my list of favourites. Please comment below with yours. 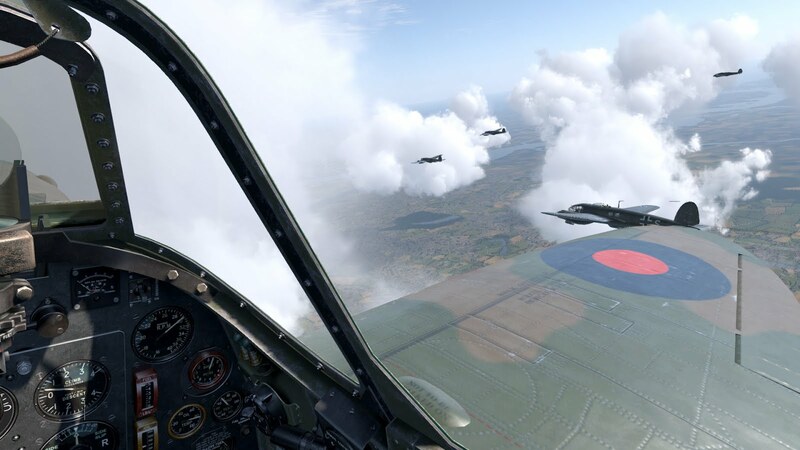 The gentlemen of Team Fusion are having their latest finest hour with the release of the Blitz edition for IL-2 Cliffs of Dover. 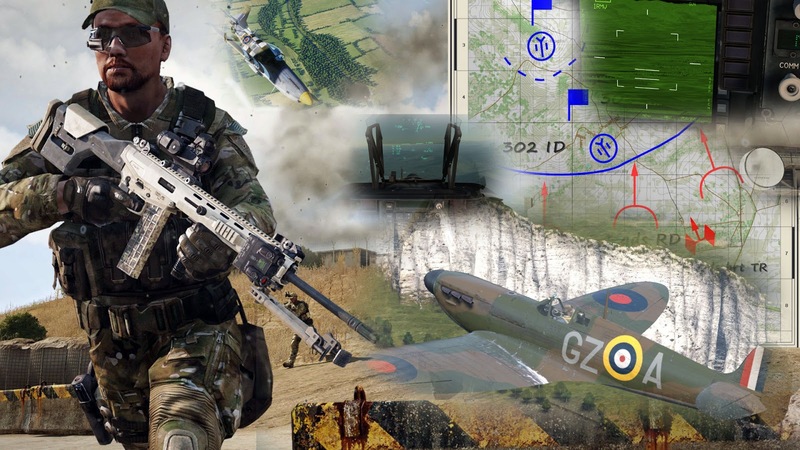 Bombers over London, and the valour of the pixel pilots and gunners. The thickness of the clouds ahead took me out of the battle for a while. I was blind, like swimming in cake batter. 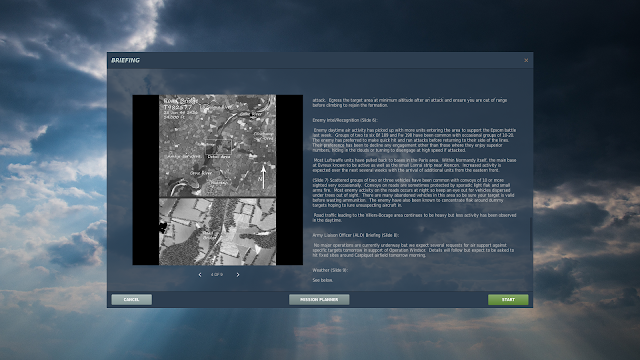 Available at Steam. Free of charge for the owners of the original Cliffs of Dover. 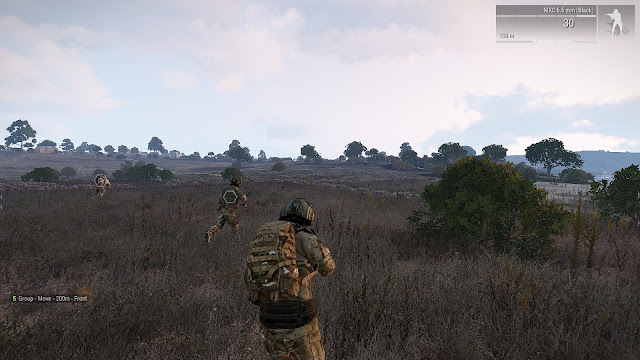 Well, the Arma 3 developers decided to get back into war after their previous stint in ... well, I don't know what was that. Claiming a solid grasp on the peak of realistic tactical operations, Arma 3 almost gets it right this time. No kidding, you start as a downed helicopter transport pilot. Only the expanses of the terrain and the freedom of options suspend your disbelief. At this point into the campaign, the only thing a player can claim is the Oscar for best running. Yeah, I'm still using that helicopter pilot helmet ... This is when everything gets better as I join a squad of infantry. Dude, this is just not your day. The ride gets better as you progress through the campaign. But there is literally nothing off the beaten path of what it was done before in Arma 3 -even by non professional mission designers- and not a hint of daring for a more rich story line. 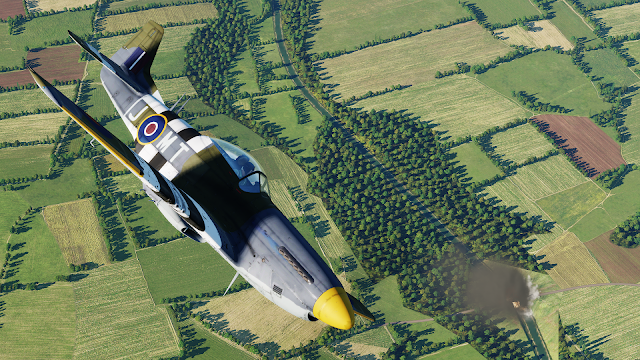 Another campaign DLC by Bunyap that doesn't disappoint. 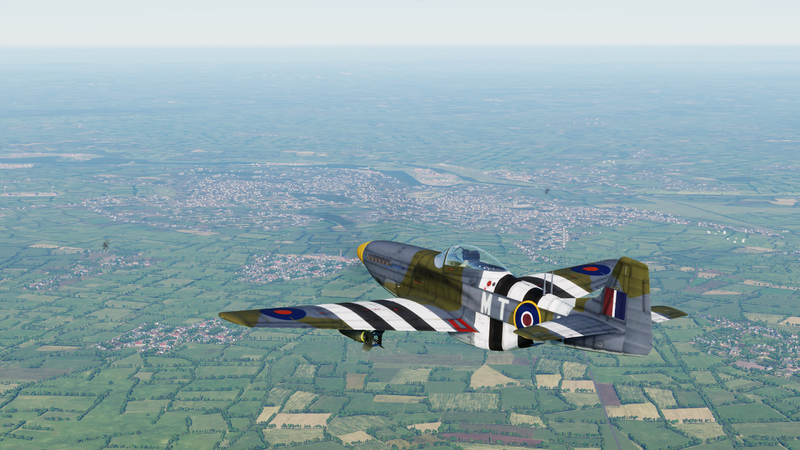 Normandy 1944, this time in a P-51 Mustang during Operation Charnwood. A bridge has just been hit by the bombs of my flight. Screenshot from the first mission. 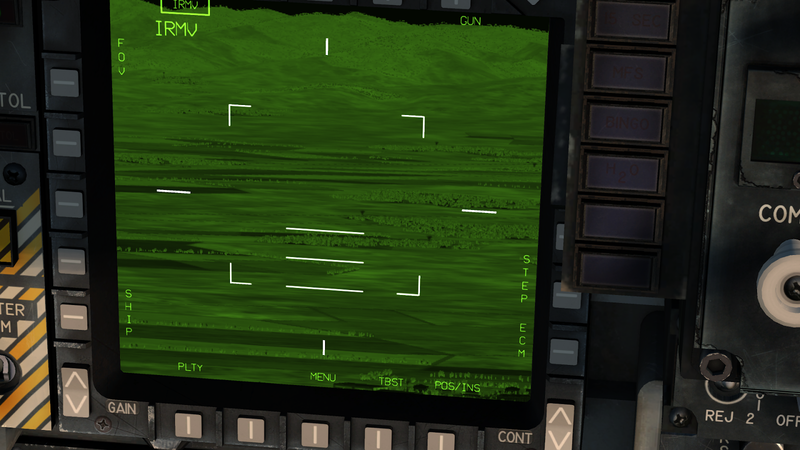 The very detailed briefings are a pleasure to read and rev up the immersion for your next mission. Note the fire billows in the distance. This new feature was introduced recently in DCS World and can be deployed with the editor. 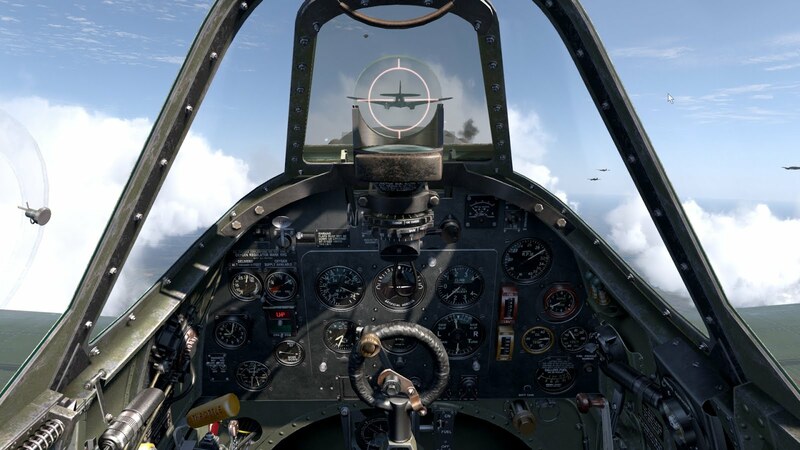 DCS World War II is a long shot from being completed. It is great that talented people can churn these realistic missions with so little virtual resources. Waiting for the Soviet onslaught. 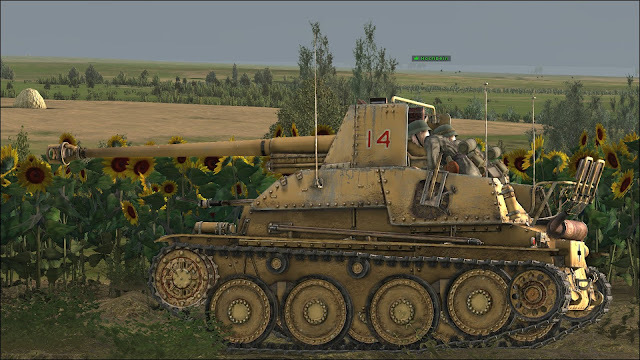 I already made the mistake of putting these valuable AT assets in the forward line without knowing where the Soviets will punch with their armor. 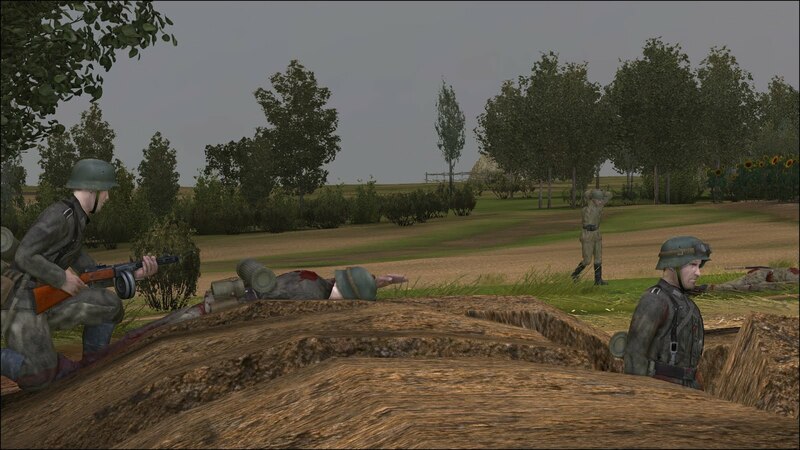 Commanding infantry is a challenge in a very dicey tactical environment. 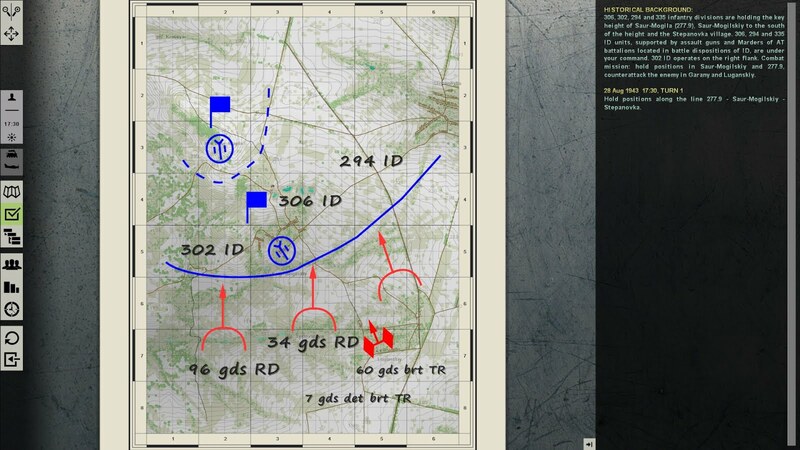 As in other Graviteam DLCs, make sure that your troops are properly led by their commanders. 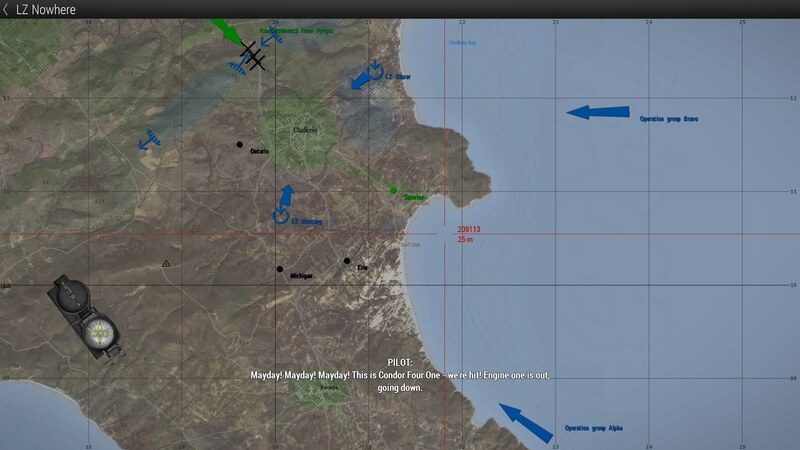 The operational map. Note the narrow front for the Soviet attack. 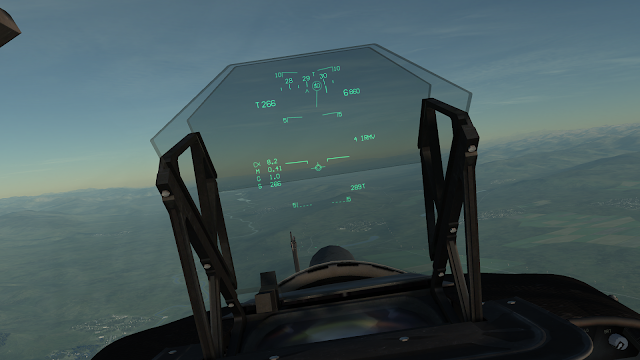 Despite the arguments (some of them justifiable) that many flight simulator enthusiasts have brought upfront in the last few months, I'm not debarking the DCS train anytime soon. 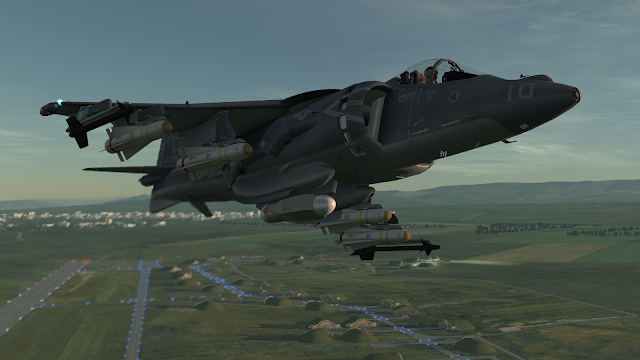 The AV-8B Harrier has struck me like a laser guided bomb. This module is in alpha stage and lacks some avionics' features, but you can still acquire targets with the Litening pod or the internal TV camera, drop ordnance and fire missiles. And off course, the stars of the Harrier show are the vertical take offs and landings. ... And the displays changed to green, to match their real life counterpart. Work in progress, but the development team works tirelessly to work out bugs and add new features. This week I witnessed a bug reported by users and a hotfix was released within hours. There is still enough CM in my hard drive to play for years ... It's definitively one of the greatest games ever. 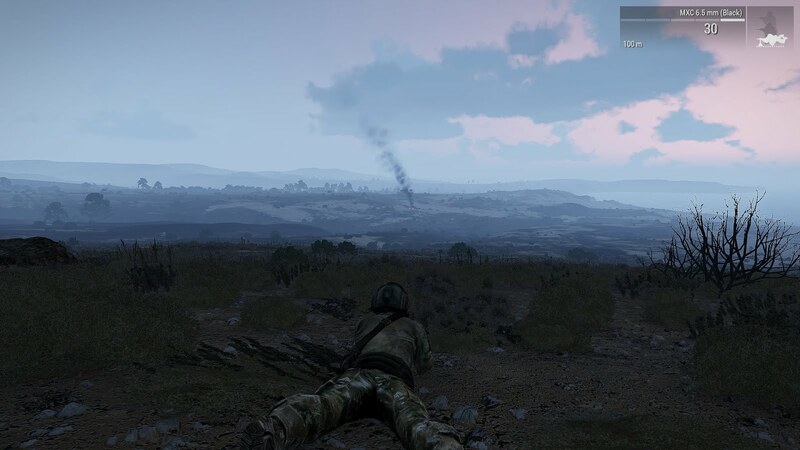 Been working on Arma 3 winter SP scenarios on the Chernarus Winter map and the new winter mod for Altis and Stratis. Always Chernarusian military, be it armored infantry scenarios or naval infantry amphibious landings. 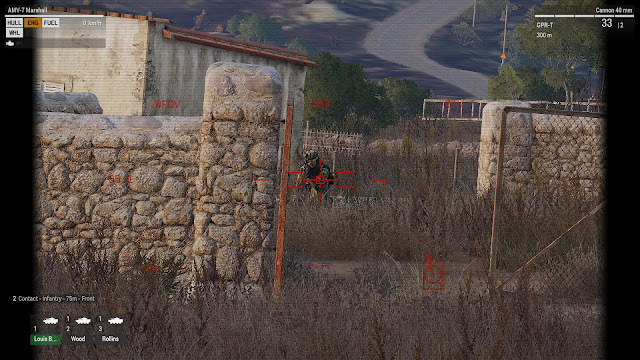 Tac Ops looks nice, but it's nothing like running your own.